Menopause can be a daunting experience for many women as their bodies go through a series of changes. 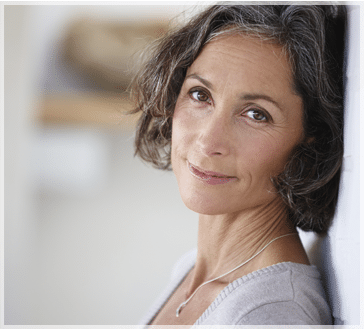 Our board-certified gynecologist, Christine Matoian, MD, and our physician assistant, Melissa Rae, are experienced in providing up-to-date care to manage menopause symptoms and maintain optimal health throughout this time of change. You’ll get sensible solutions for controlling hot flashes, mood swings, libido problems, and other disruptive symptoms. Plus, you’ll learn all about hormone replacement therapy and alternatives, such as bioidentical or plant-based hormones, while working with your doctor to find the solutions that are right for you. Are menopause symptoms frustrating you and causing discomfort or stress? Dr. Christine Matoian can help you navigate this life transition and ease your symptoms. For an appointment, call our Bingham Farms gynecology office today at (248) 723-6200 or use our online scheduling service.